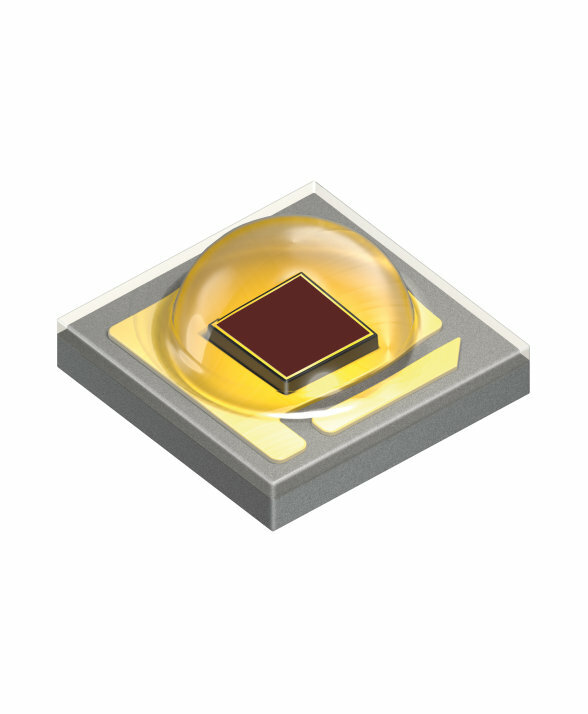 OSLON Signal LEDs support cutting edge traffic light designs with a significantly reduced number of LEDs per signal. 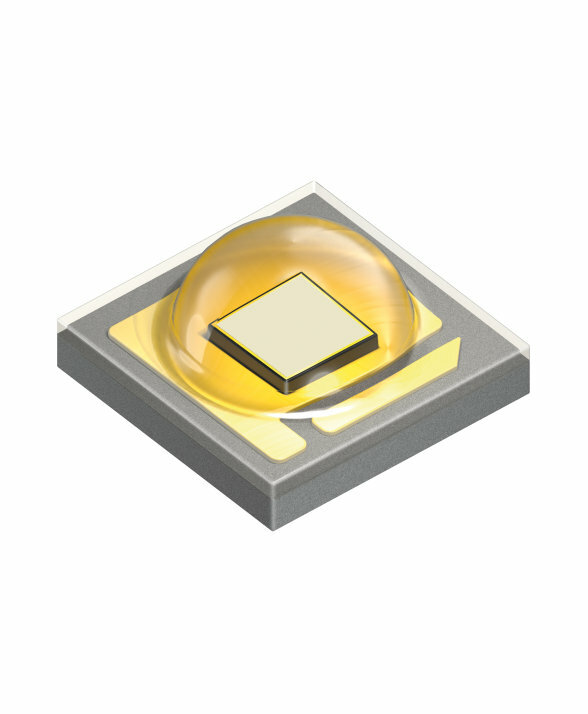 The tiny ceramic-based high-performance package from OSRAM Opto Semiconductors sets new standards in terms of electro-optical efficiency even at high temperatures, including a high-efficiency yellow LED with a ceramic converter. 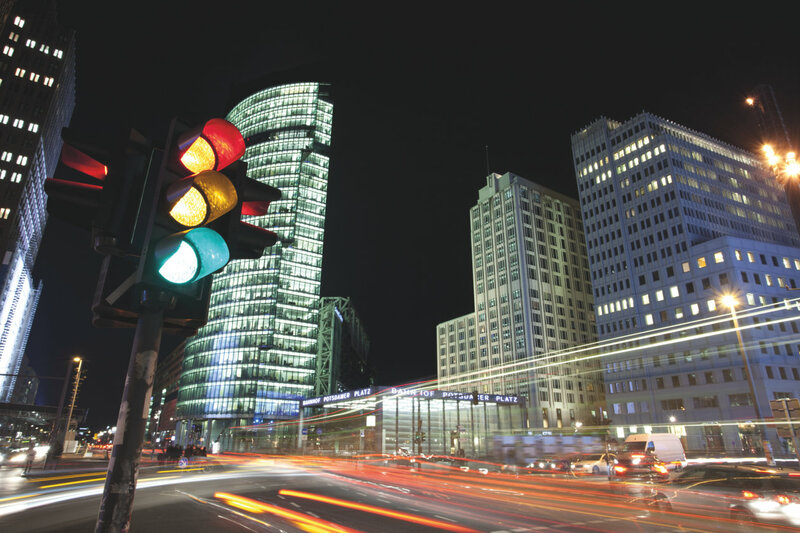 OSLON Signal is available in various colors and performance classes, offering bin selections that comply with international and many national standards.